Rutee Katrea is one of the main protagonists in Tales of Destiny first released in 1997 for the Sony Playstation by Namco. 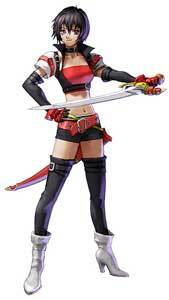 She returned in the sequel Tales of Destiny 2 (2002) as a non playable character. She is the mother of Kyle Dunamis, the main protagonist of the game. 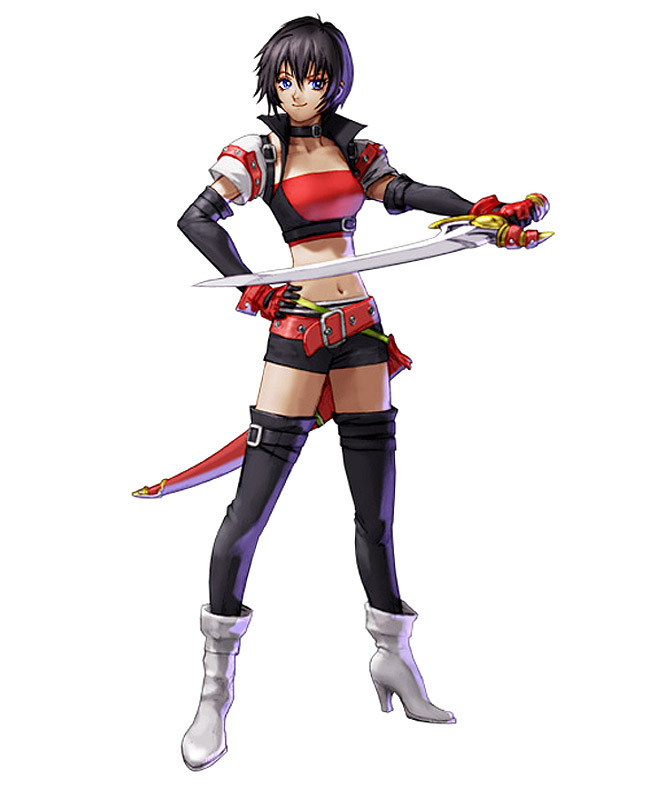 Rutee is also playable in the crossover game Namco X Capcom (2005) and Tales of the World: Radiant Mythology (2006). In Tales of Xilia 2 (2011), Rutee is a part of the game’s cameo coliseum battle.